By Linda W Braun June 21, 2010 June 21, 2010 Conferences and Symposia, YALSA Info. 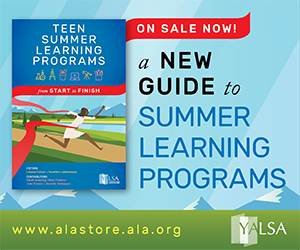 Twitter will be a way in which many YALSA members and those attending teen related programs will keep others posted about Conference events and programs. Follow attendee Tweets by keeping track of the hashtags #ala10 and #yalsa during Conference. 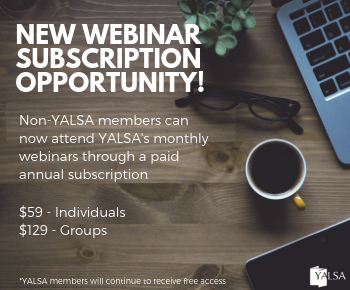 Over the past year YALSA added liveblogging to the Association’s virtual conference opportunities. This Annual there will once again be liveblogging of a variety of programs and events. Watch this blog for more information in order to get involved in these Conference events in real-time. We will continue to publish blog posts during Conference. While these posts won’t give you the chance to participate in Conference programs and events in real-time, they will give you the opportunity to keep up with what happens at Conference. 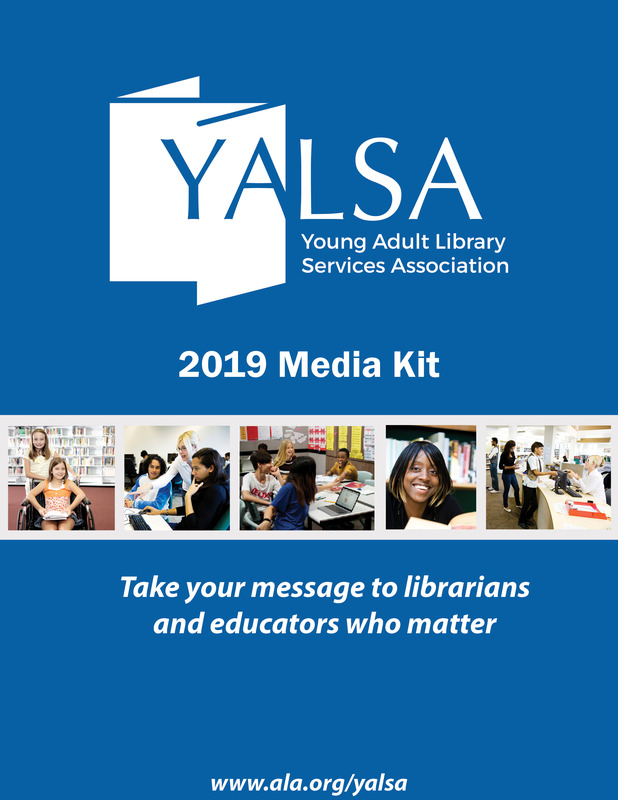 Along with blog posts about teen-related Conference programs and events, I’ll update readers, via the blog, on the work of the YALSA Board at Conference. This year’s President’s Program is going virtual. The President’s Program Planning Committee has put together a set of panelist videos that are sure to inspire librarians serving teens. You’ll be able to access the President’s Program content starting later this week. I know that for a variety of reasons it’s not always possible to attend Annual Conference. 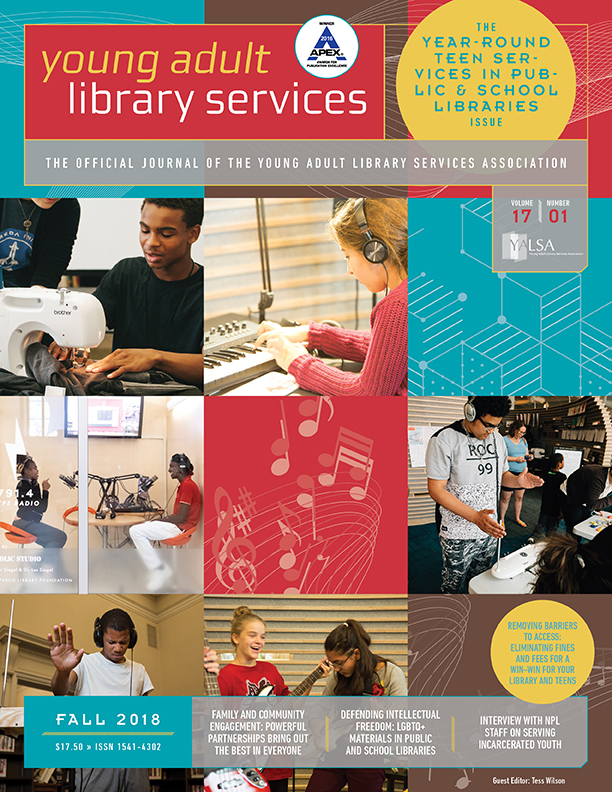 YALSA wants to provide as many opportunities as possible to those who won’t be in D.C. so they can still benefit from the programs and events that take place there. 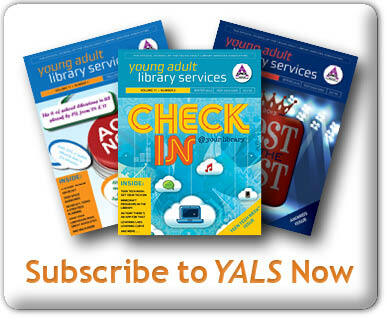 YALSA Presidentâ€™s Program 2010 is Going Virtual!